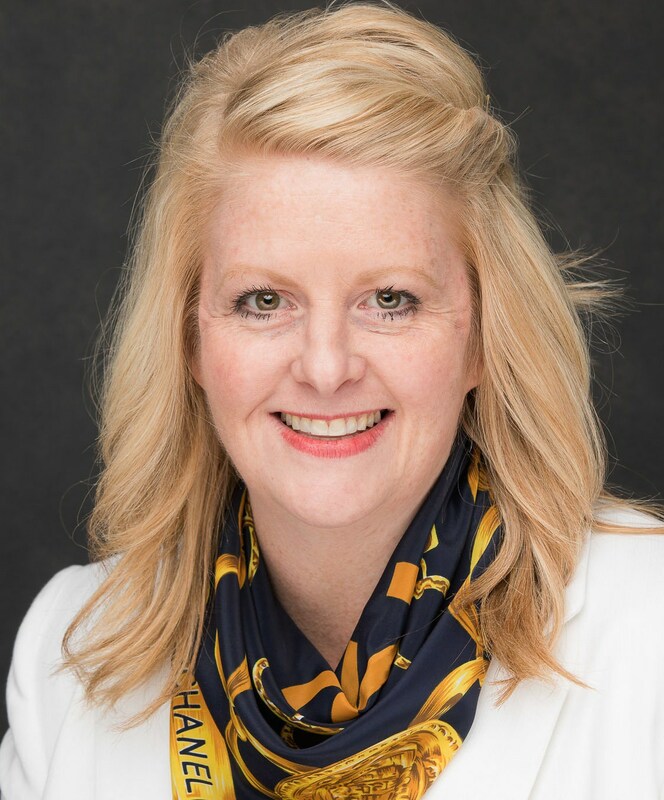 Brandy Schott became Winfree Academy Charter Schools superintendent after a unanimous vote of the Board of Directors in May 2013. She oversees the daily operations of the school’s 3,000 students and nearly 160 employees. Ms. Schott is proud to serve in her eleventh year with Winfree Academy. Ms. Schott began her career in education teaching 9th grade Algebra and coaching softball, volleyball, and conditioning at a Carrollton – Farmers Branch ISD. Wanting to make a greater influence in the lives of students, Ms. Schott joined Winfree Academy Charter Schools in the Fall of 2007. As a STEM Coordinator, Ms. Schott provided services directly to small groups of students by forming flexible skill level groups and conducting intensive intervention in math and science. Her efforts with these students yielded the highest assessment scores across all campuses for the school year. As a result, Ms. Schott was promoted and spent her next three years at Winfree as a Math Curriculum Coordinator and Director of Curriculum and Instruction prior to being named Interim Superintendent. Under the leadership of Ms. Schott, Winfree Academy Charter Schools has sharpened its focus on the growth and academic performance of students, state/federal compliance, and fiscal accountability. Twice, the school has been eligible for the coveted Broad Prize for Charter Schools, an award which recognizes schools for their efforts in closing the achievement gap. Additionally, the School has worked to increase opportunities for students within the communities it serves. Ms. Schott holds a Bachelor of Science degree and Masters of Educational Leadership from Stephen F. Austin University. She is currently pursuing her Doctorate through Texas A&M Commerce University.